After Google engineer Benson Leung revealed issues with poor quality USB-C cables that he discovered on the Amazon website. 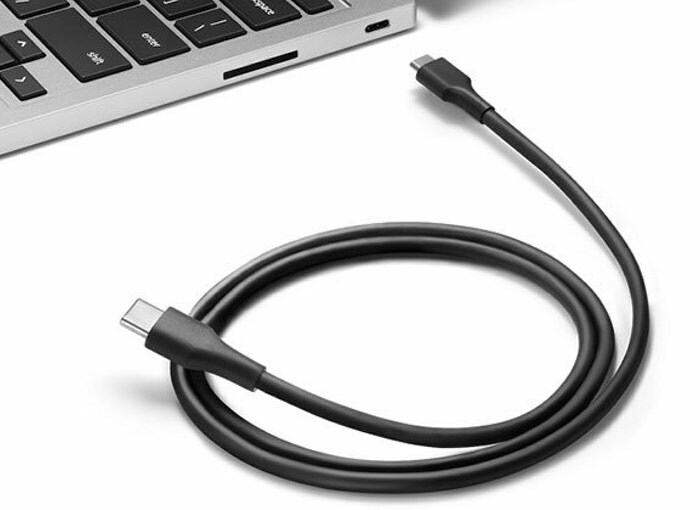 In an appreciative move, Amazon has taken the decision to ban any low quality USB-C cables from its inventory and has made changes to their “Prohibited listings” for Electronics. Now any poor quality cable manufacturers who create substandard products or intentionally deceptive USB or USB-C cables and adapters are banned from selling via the Amazon website says the online retailer. Although it is still unclear how Amazon will be policing the manufacture of low quality cables, as the company will probably not itself test cables that it and its other resellers sell via the Amazon website, but at least it a start in the right direction.